Customers need help occur 24 hours a day, 7 days a week, 365 days a year – and your business needs to be available.  HomeX℠ Customer Support Champions are experts in the Home Services industry and can handle all of your Customer Support & booking requirements, 24/7 - we got this. Plus, with our new scheduling widget, customers can book directly online - saving you time and money.